But with the WP e-Commerce shopping cart plugin it can also be transformed to a full blown shopping system. 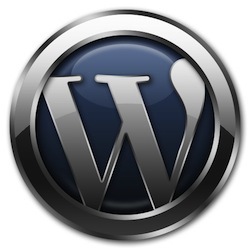 Read more about WordPress e-commerce at http://wordpress.org/extend/plugins/wp-e-commerce/. Upload the ‘wp-e-commerce-quickpay’ folder to /wp-content/plugins/ on your server. Log in to Wordpress administration, click on the ‘Plugins’ tab. Find “WP eCommerce QuickPay” in the plugin overview and activate it. Go to Settings -> Store -> Payments. Locate the QuickPay gateway and click the “Settings” button. Fill in your account settings and save the settings. The module is developed by Perfect-Solution.dk. If you have questions or error repports, please send a mail to the developer. Please note, that Perfect-Solution.dk can charge a fee for support, installation etc.